This malt-driven ale is made with truck loads of base malt and bucket loads of caramelised dark crystal malt, which gives the ale its signature colour of dark amber. A full body and fruity al notes make this ale an extra special, full flavour experience. Gentle additions of Australia’s classic Pride of Ringwood hops give a solid bitter finish, while Aussie-grown Cluster hops broader the flavour and aroma. 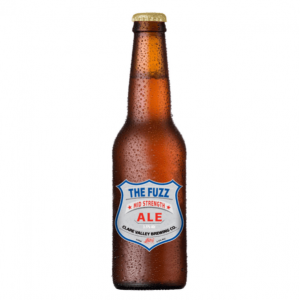 A special English ale yeast was chosen for top-fermentation of this deeply warming brew. This ale is made by hand in small 500 litre batches with painstaking attention drawn to maximising flavour in every last drop.